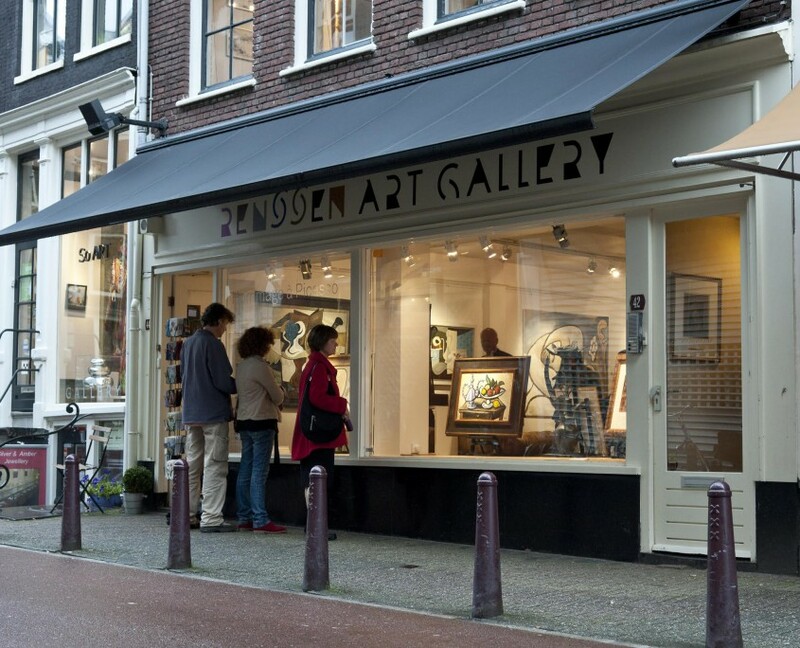 In the heart of the Amsterdam Art District (Spiegelkwartier), in the street leading from the canals to the Rijksmuseum, you find Renssen Art Gallery. 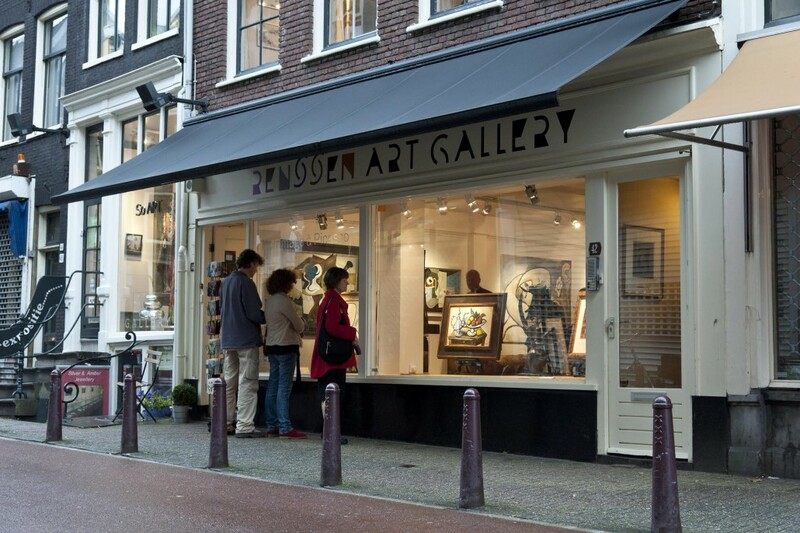 Paintings, sculptures and lithographs by Dutch artist Erik Renssen, are displayed in an elegant yet informal setting. 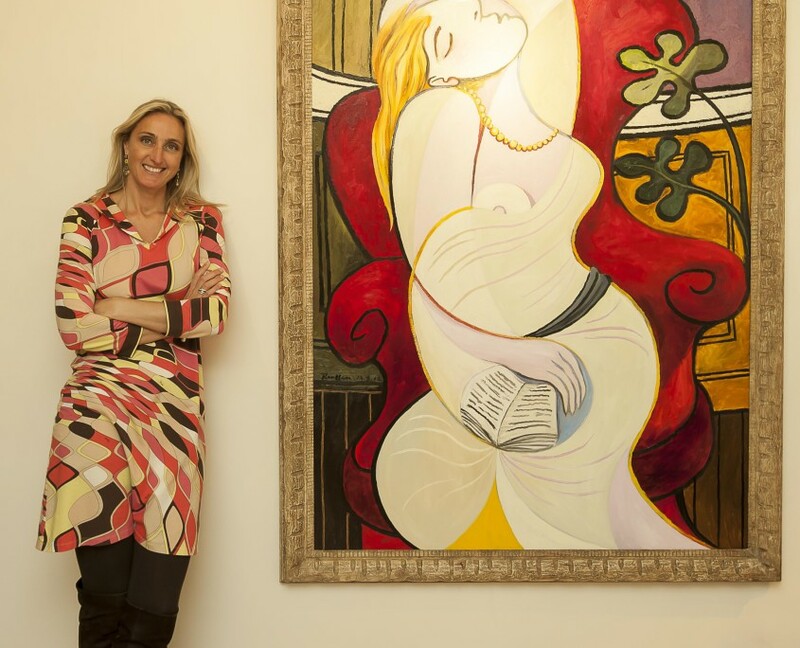 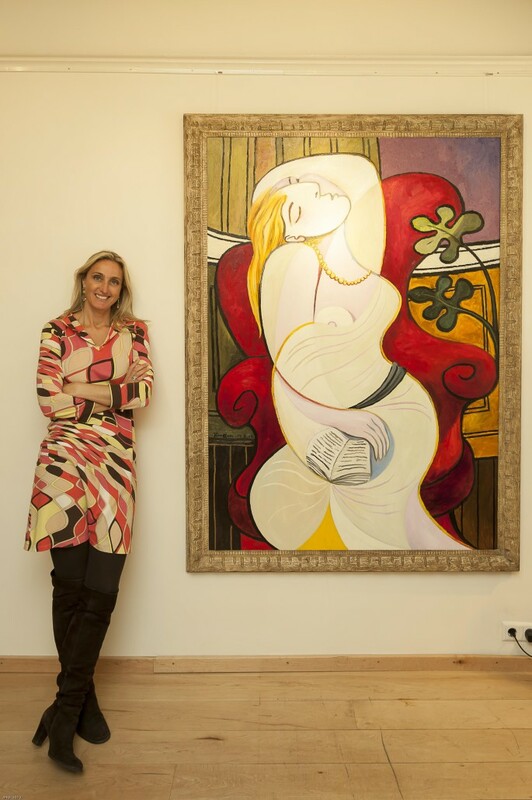 There is a chance you’ll be welcomed by Suzka – Renssen’s muse and manager – who can tell you more about their Contemporary (Renssen) and Fine Art (Picasso) collection. 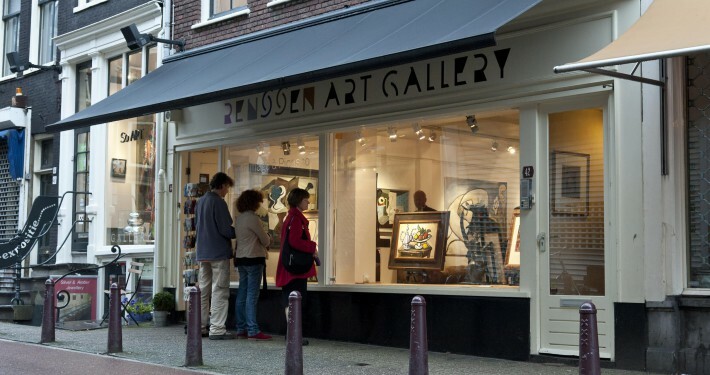 Renssen is an established artist with a steadily growing group of international admirers and collectors. 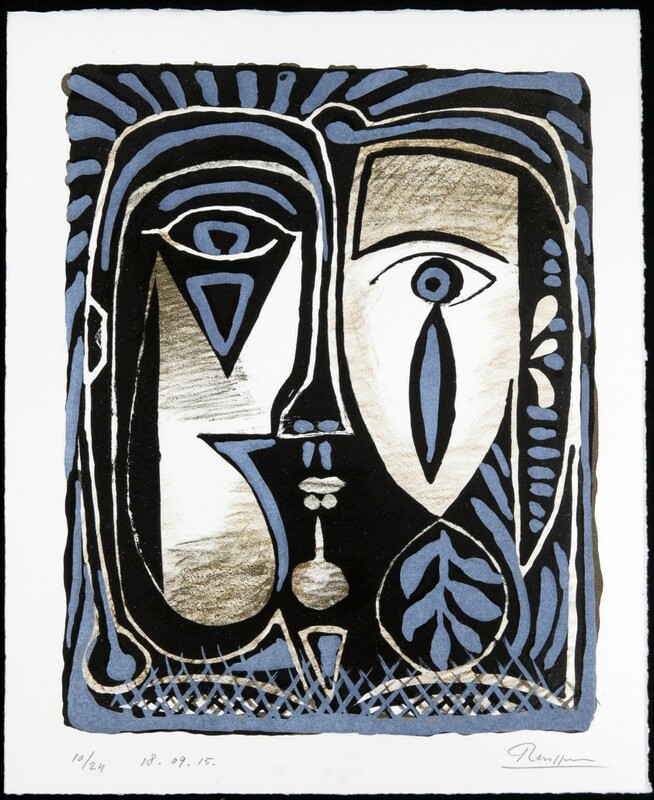 His fascination for the work of Pablo Picasso has resulted in a meticulous study of the great master’s oeuvre. 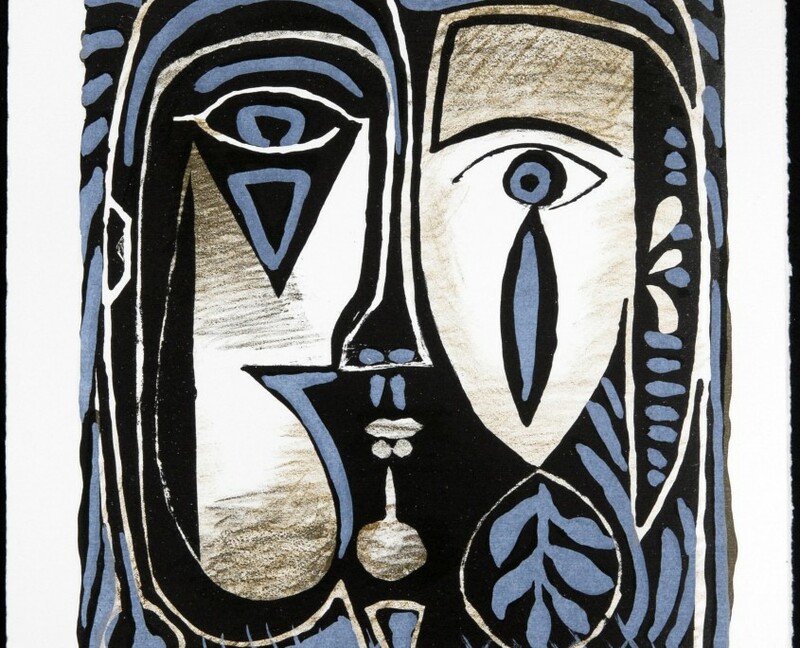 He has internalised Picasso’s visual language and uses it to paint his own personal stories. 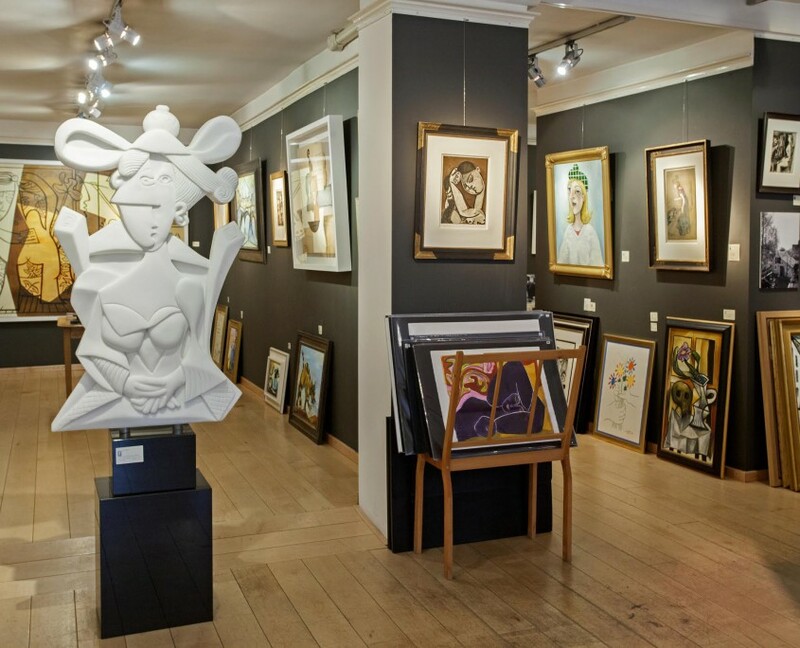 Alongside the Renssen works of art, Renssen Art Gallery presents a collection of high quality Picasso lithographs, etchings and pochoirs. 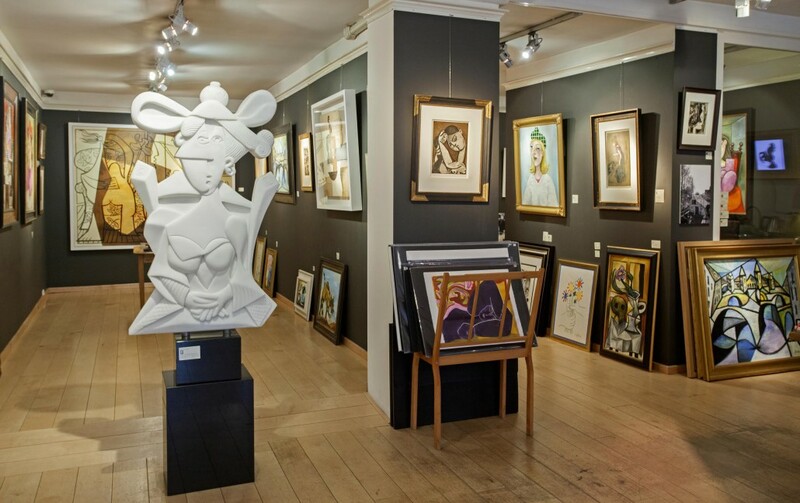 The tasteful combination of these two collections, presented in exquisite handmade and -gilded frames, makes a visit to Renssen Art Gallery a very worthwhile experience.